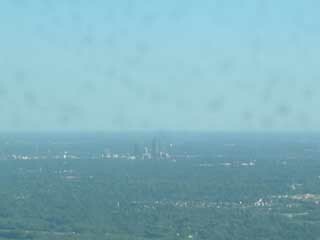 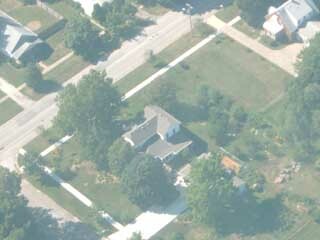 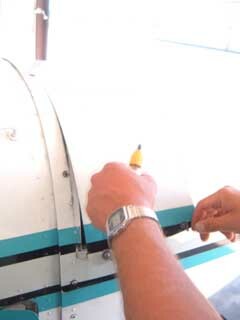 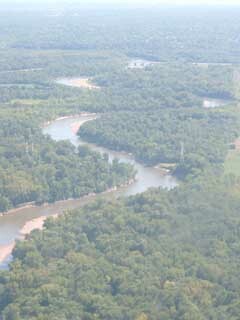 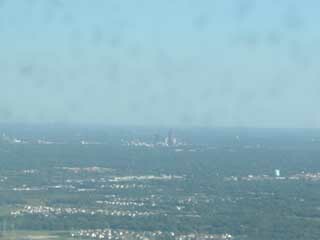 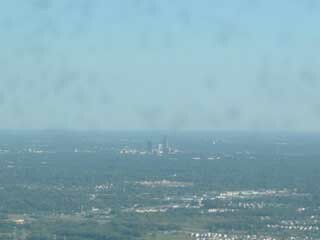 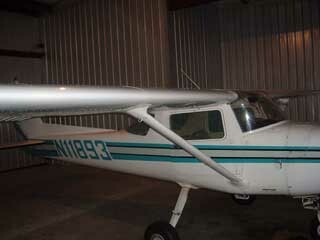 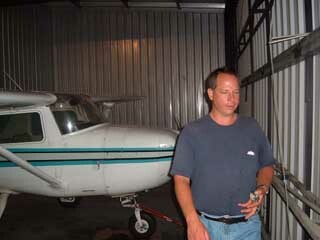 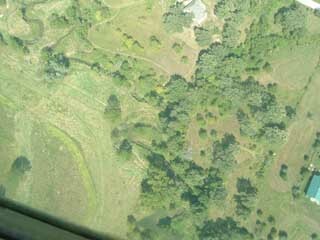 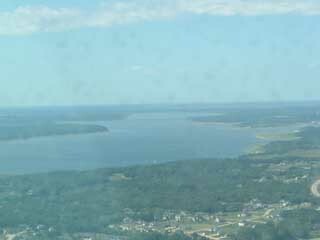 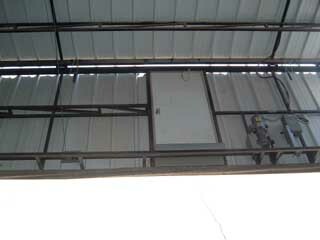 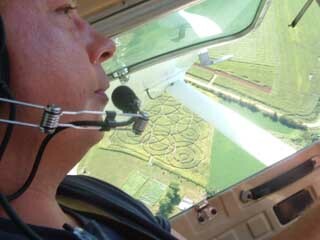 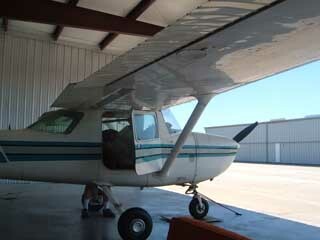 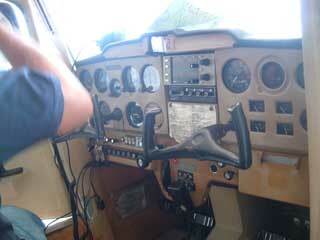 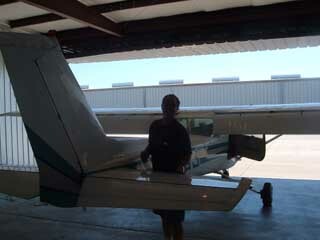 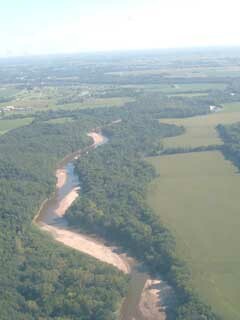 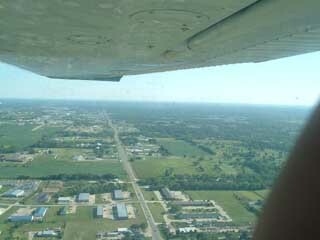 Here are 105 pics from the flight with Stosh. 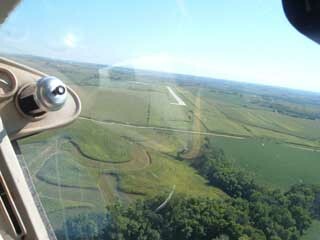 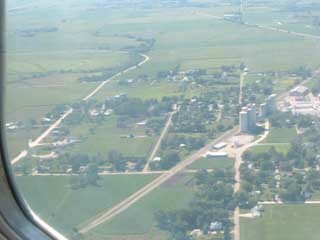 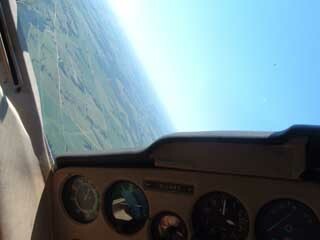 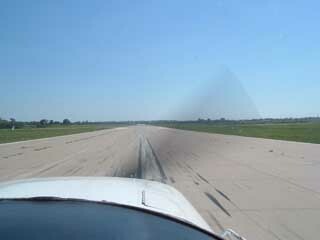 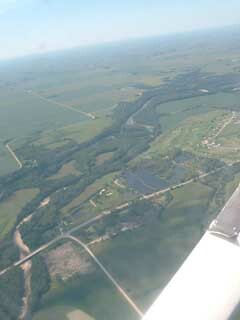 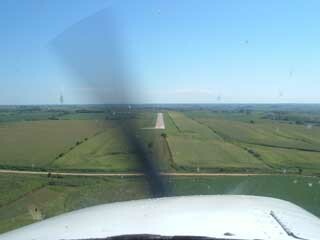 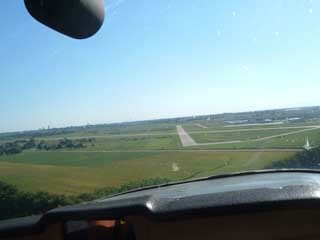 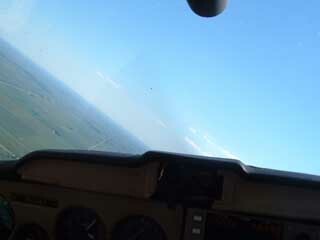 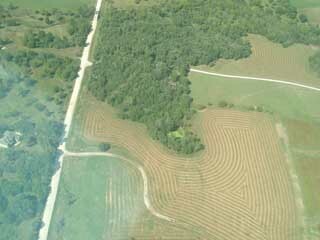 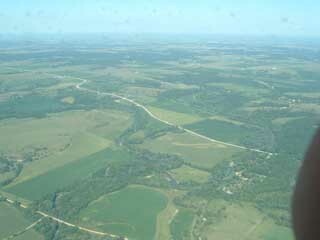 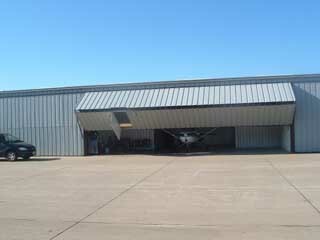 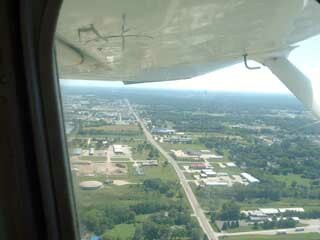 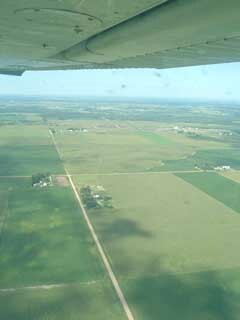 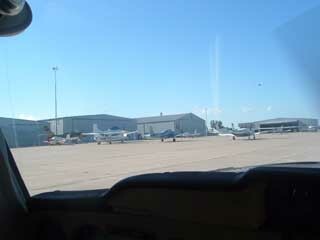 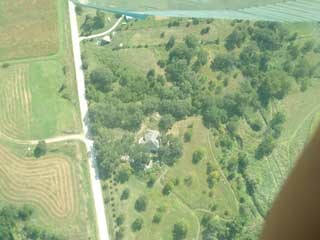 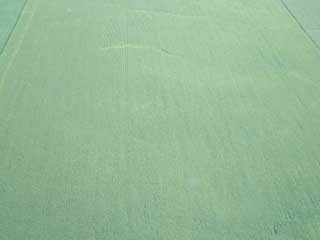 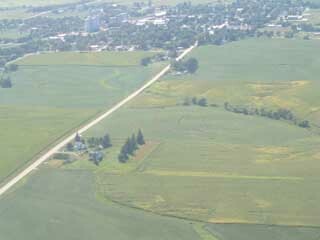 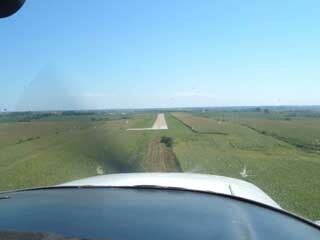 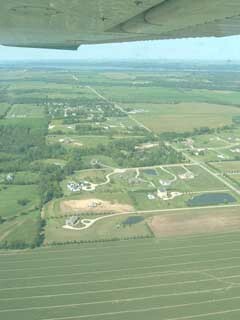 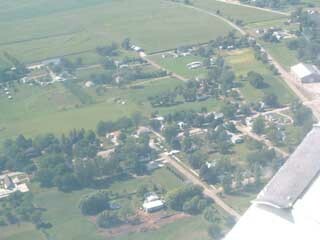 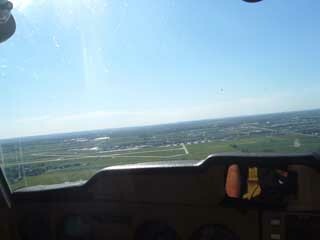 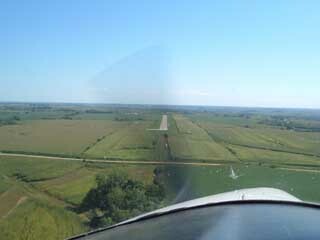 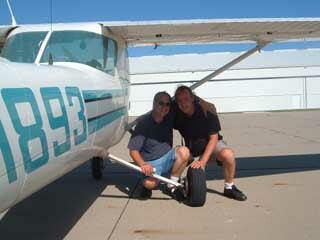 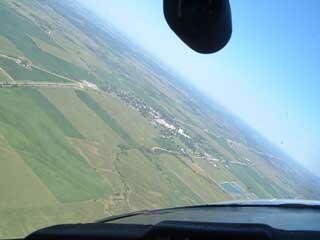 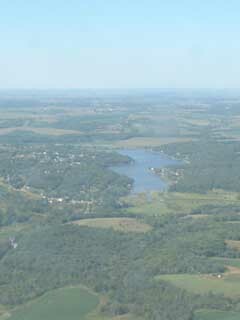 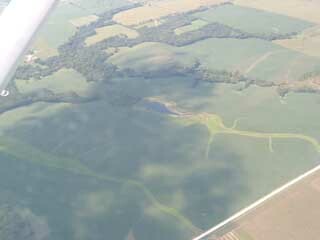 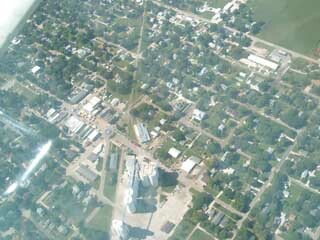 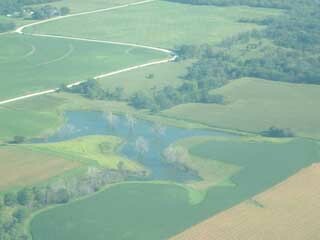 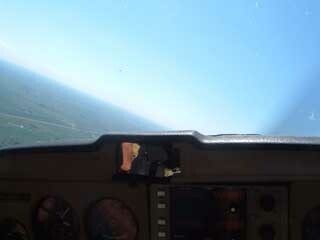 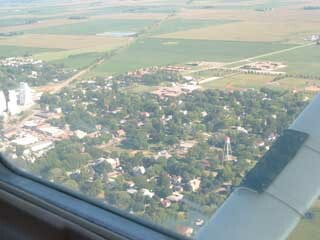 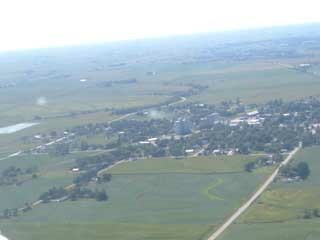 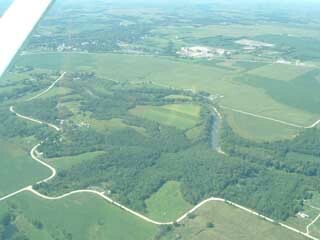 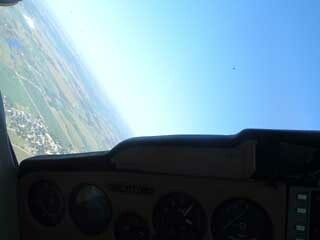 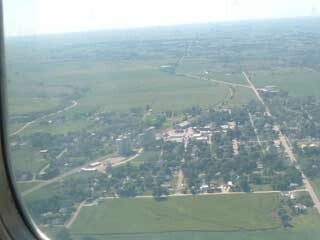 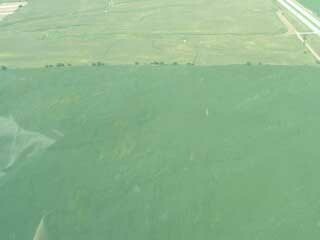 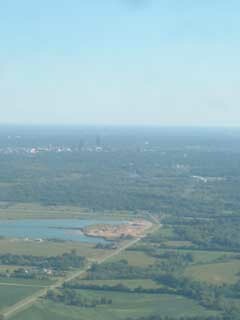 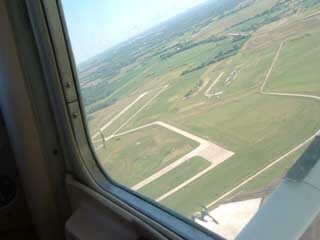 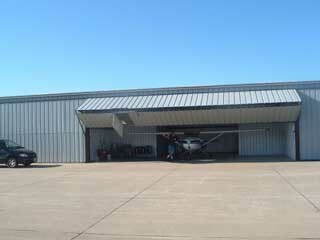 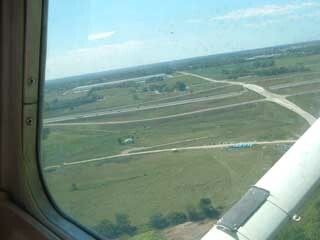 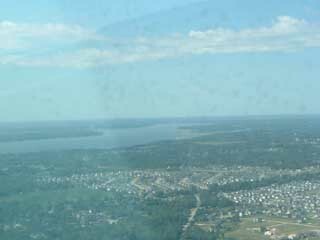 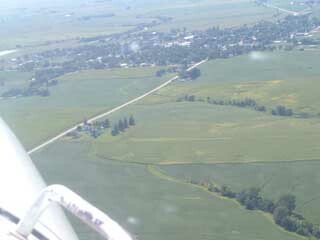 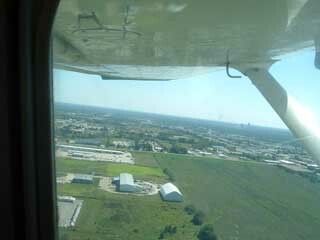 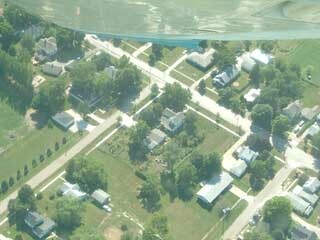 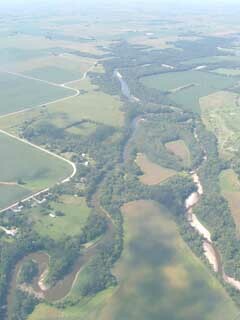 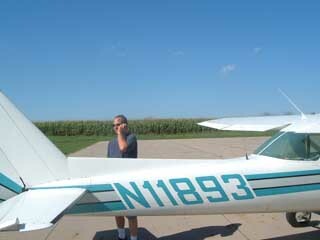 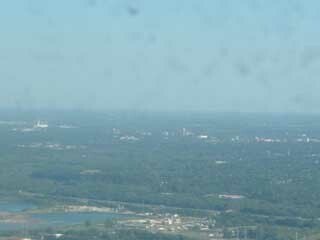 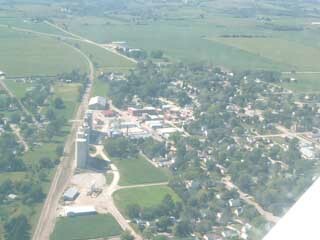 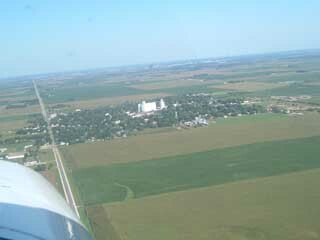 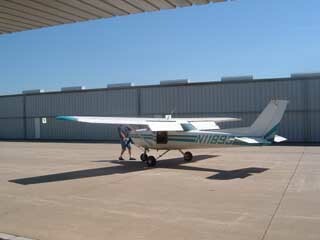 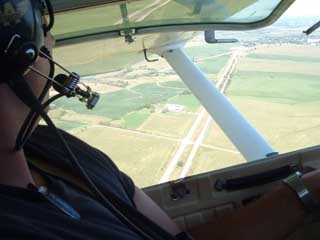 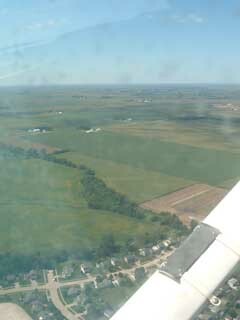 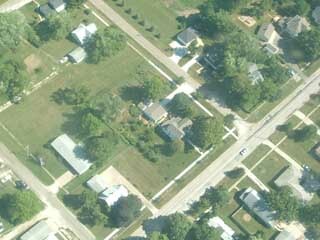 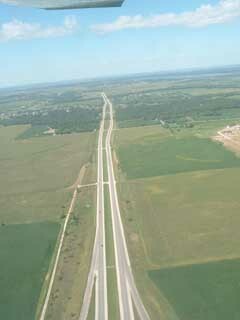 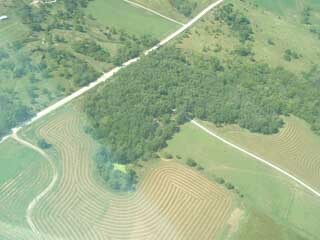 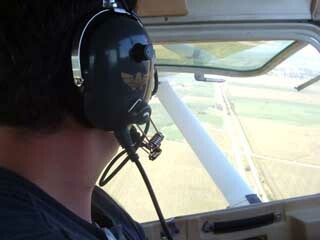 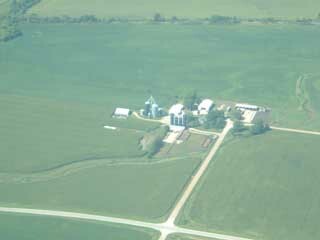 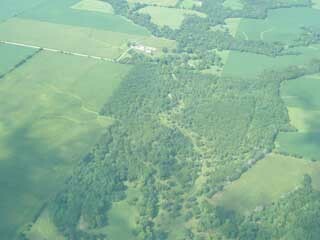 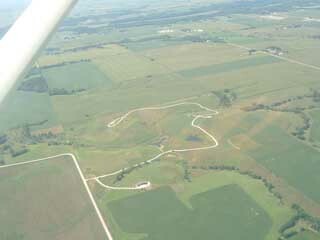 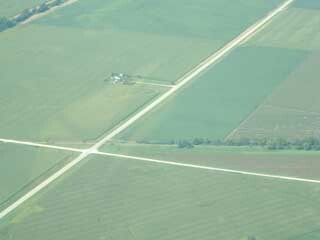 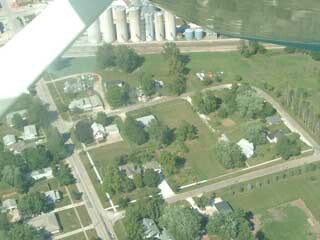 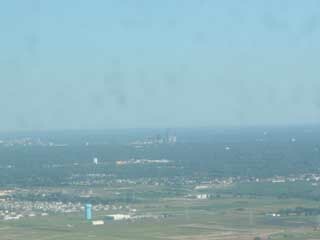 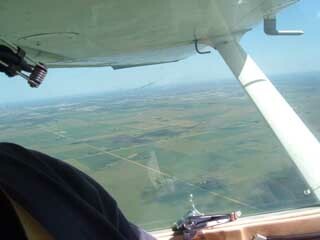 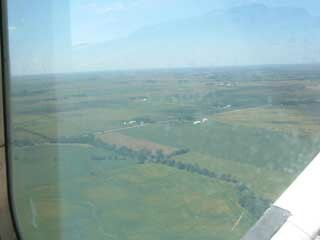 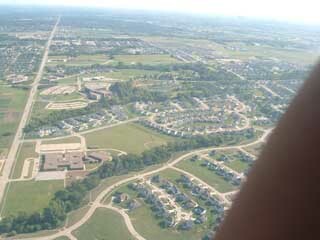 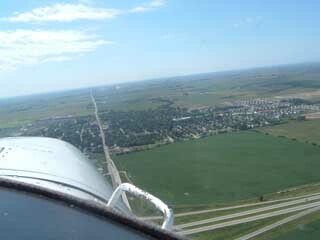 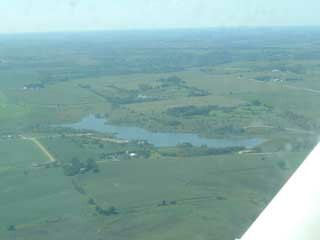 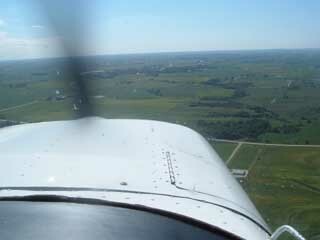 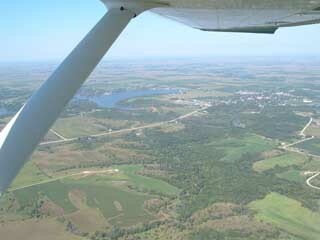 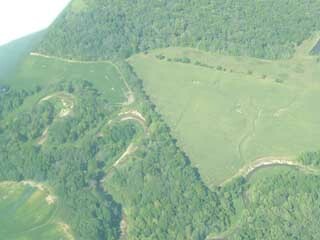 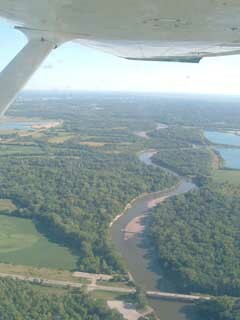 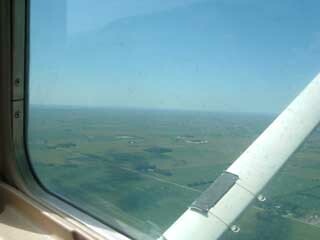 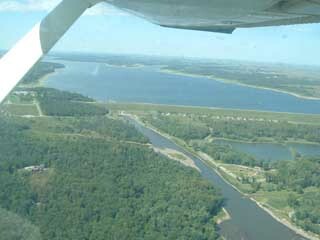 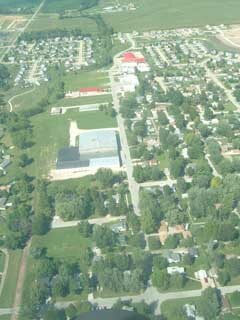 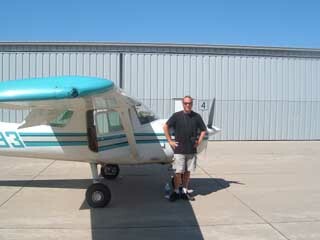 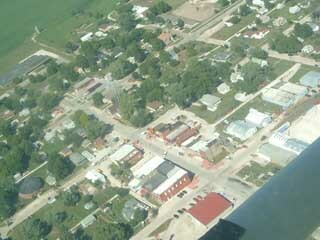 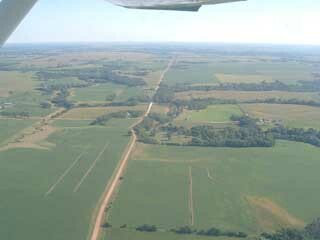 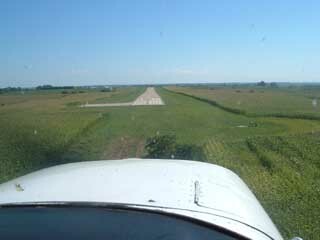 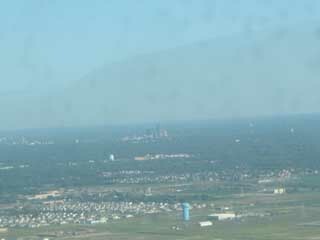 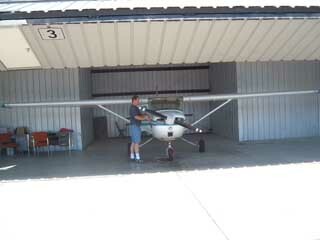 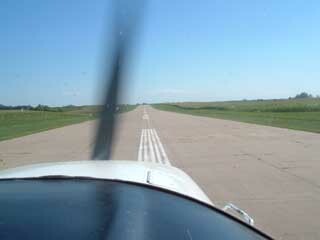 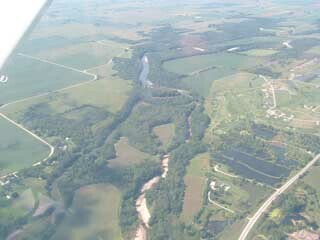 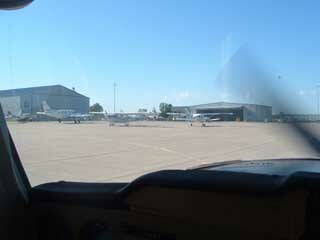 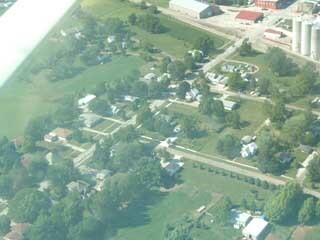 We took off from Ankeny airport, just north of Des Moines. 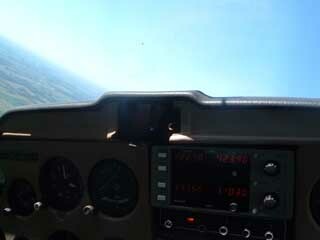 We had waited several days for a beautiful enough day to do this. 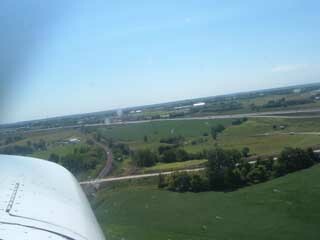 All of the pictures below are thumbnails. 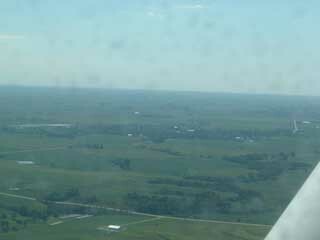 Clicking on any will get you the associated full 1280x960 photo. 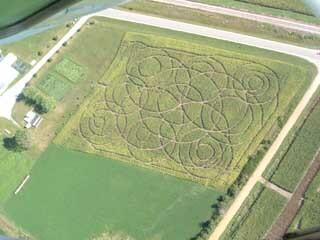 When you are finished, just click the back button on your browser to return here!